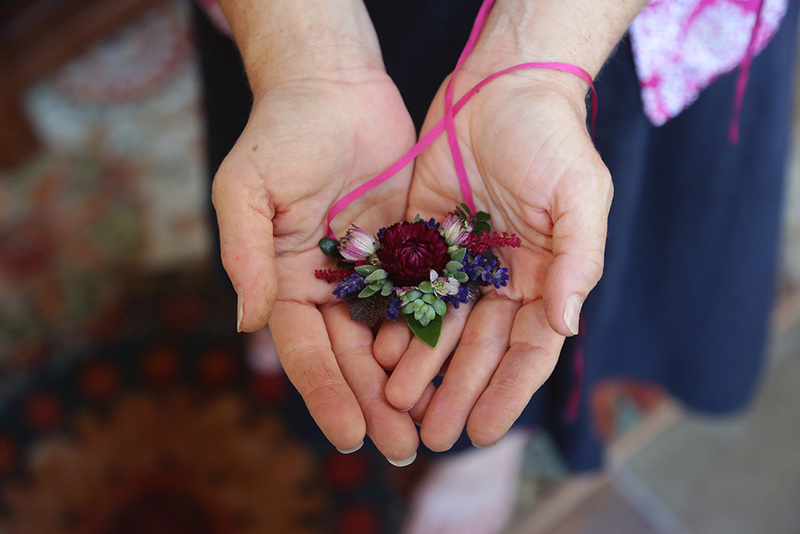 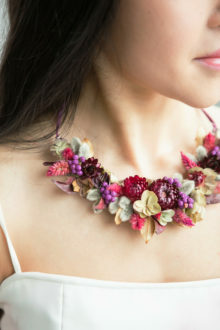 One of my favorite things to do is make floral jewelry. 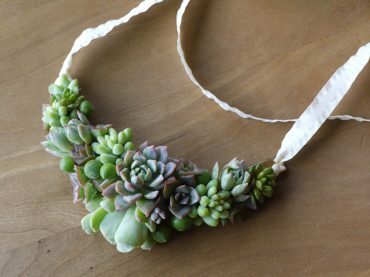 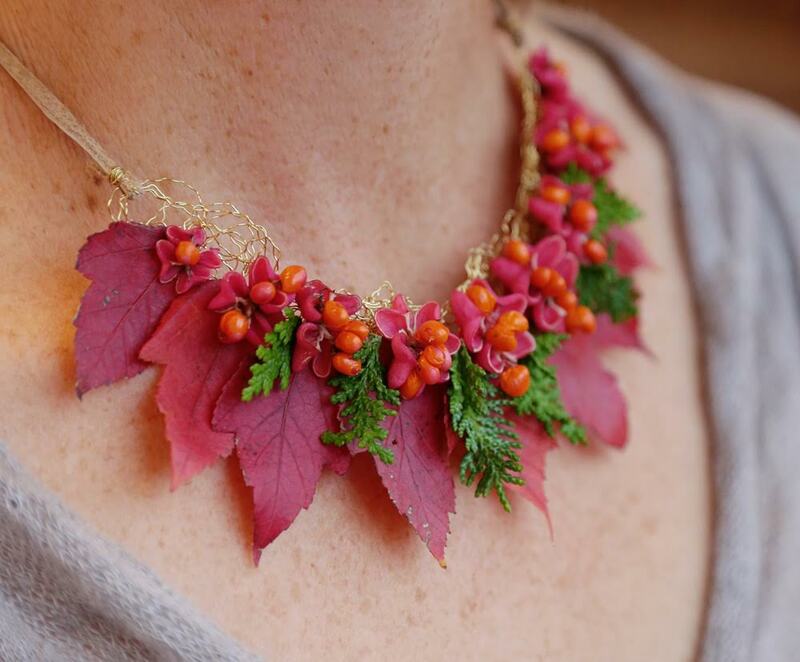 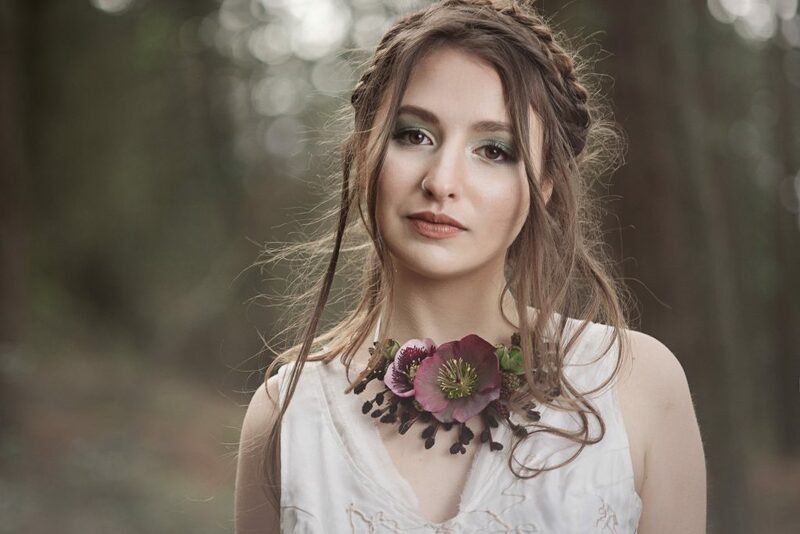 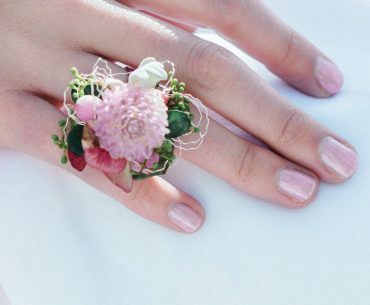 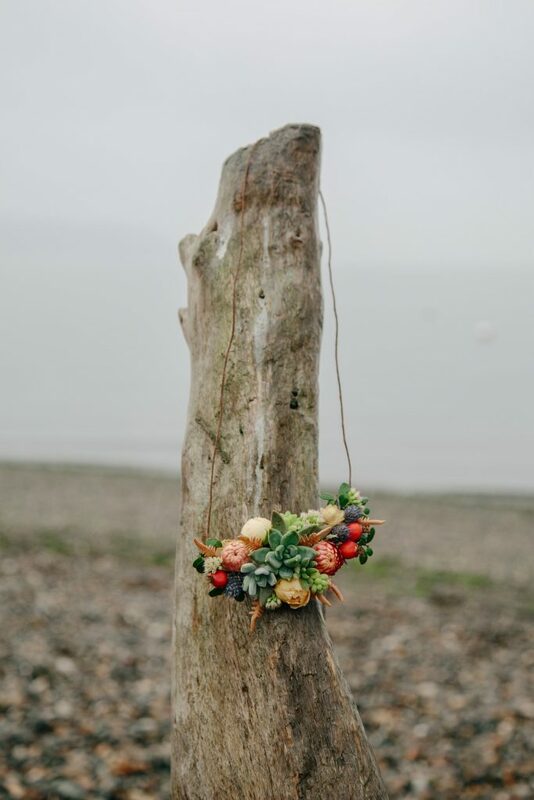 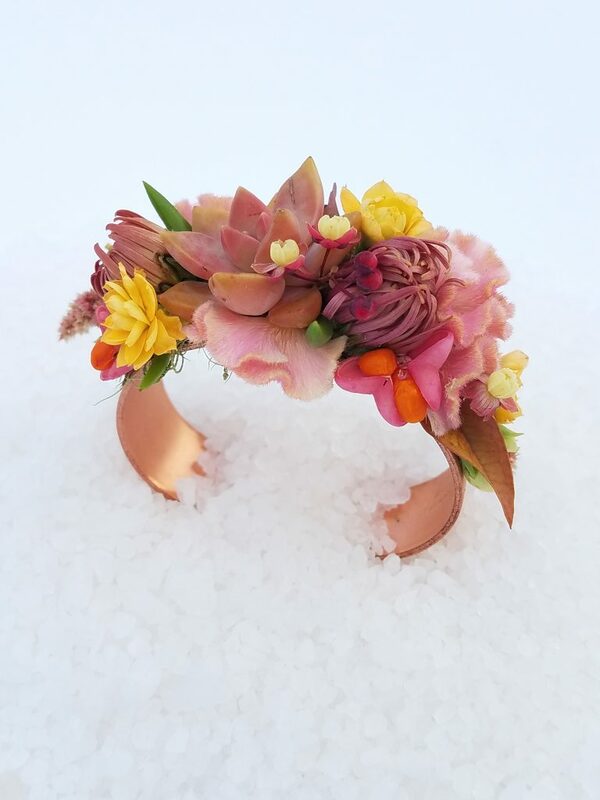 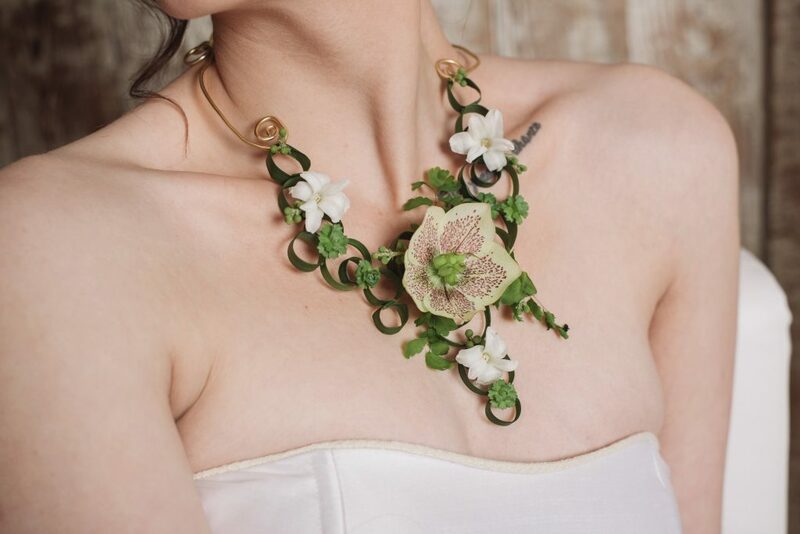 Celebrate nature and wear a completely unique accessory for your next special occasion. 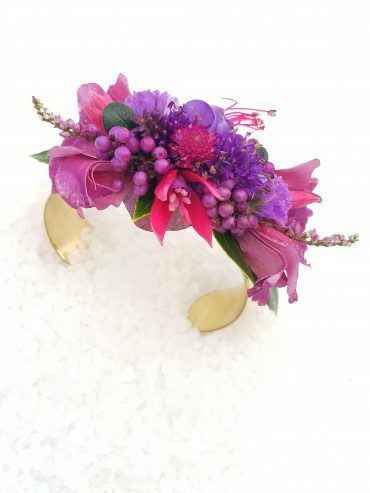 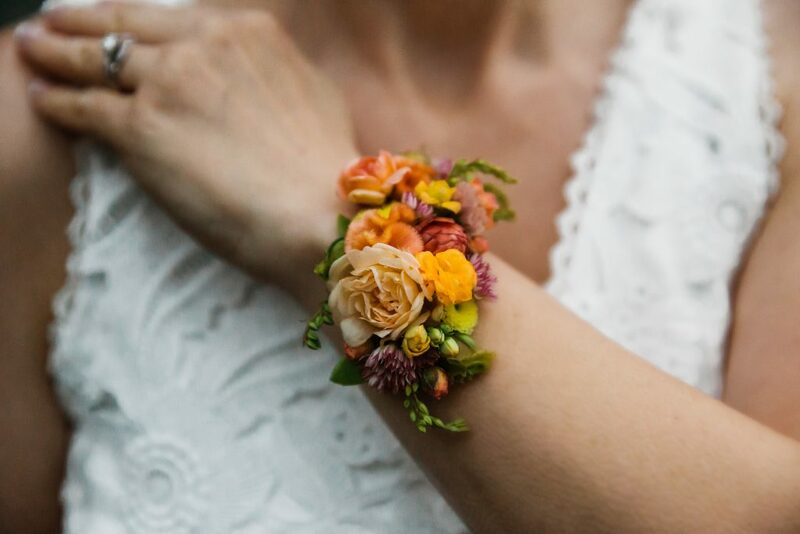 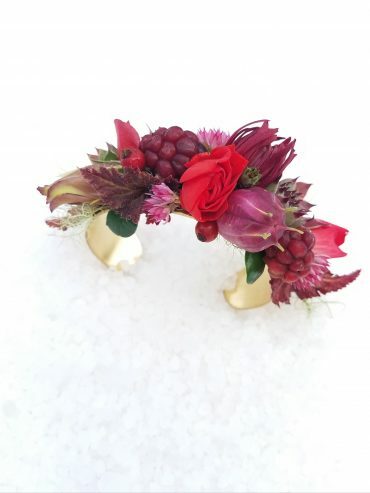 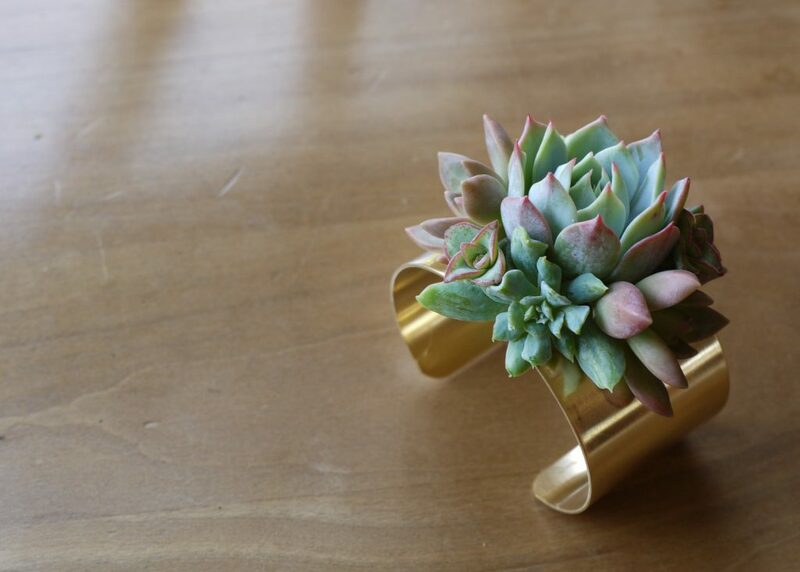 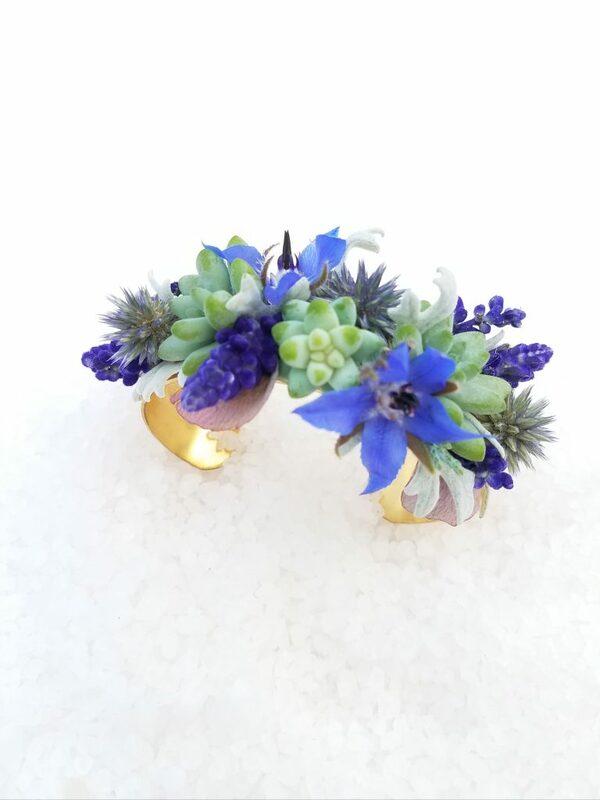 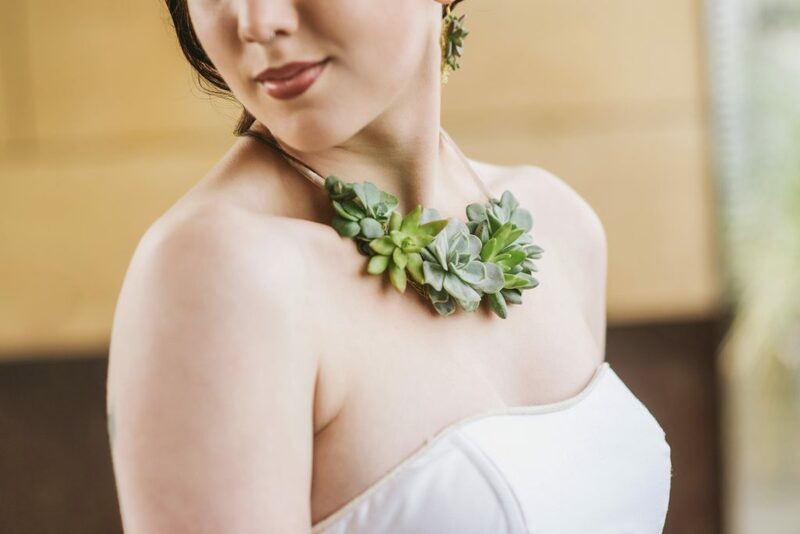 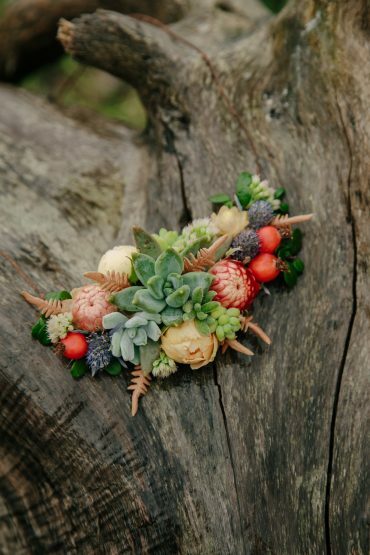 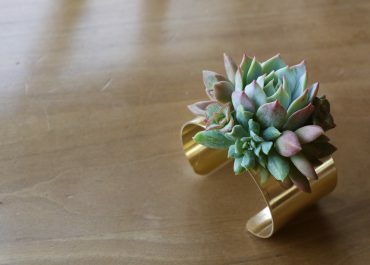 Instead of bridesmaid bouquets, consider getting your girls a floral cuff bracelet or a succulent necklace that they can wear after the event. 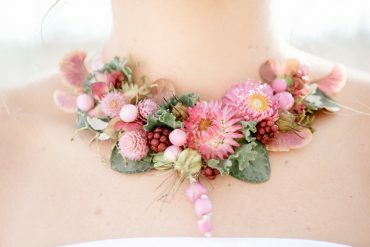 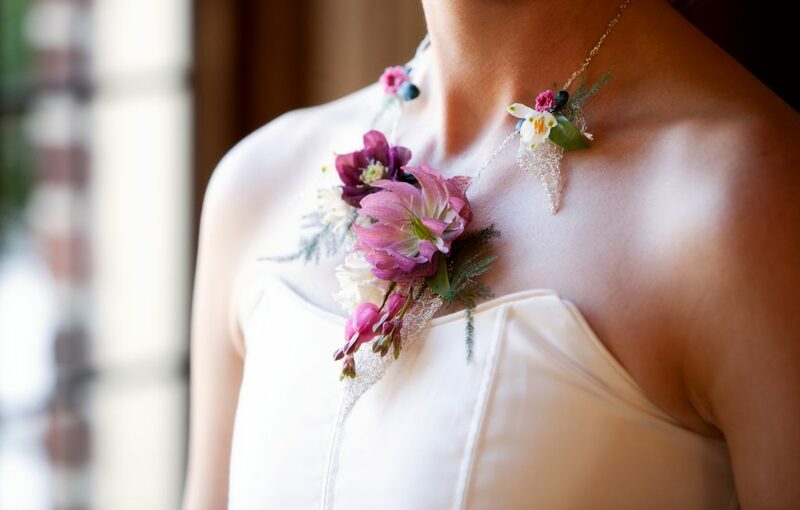 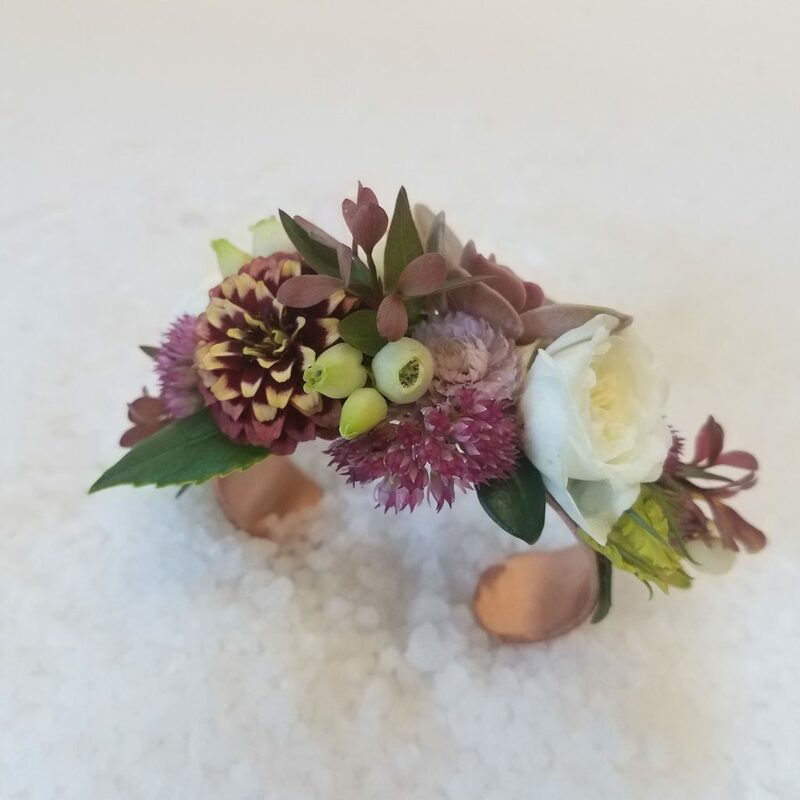 For a bride, a piece of flower jewelry is a very special floral accessory that she can wear all night, long after she has put down her bouquet. Let me make something for you!